For all those interested in this subject, with or without experience. Indique o número de pessoas que quer inscrever - 378€/ cada. Another edition of Cerdeiras Creative Week! A week filed with many different experiences. 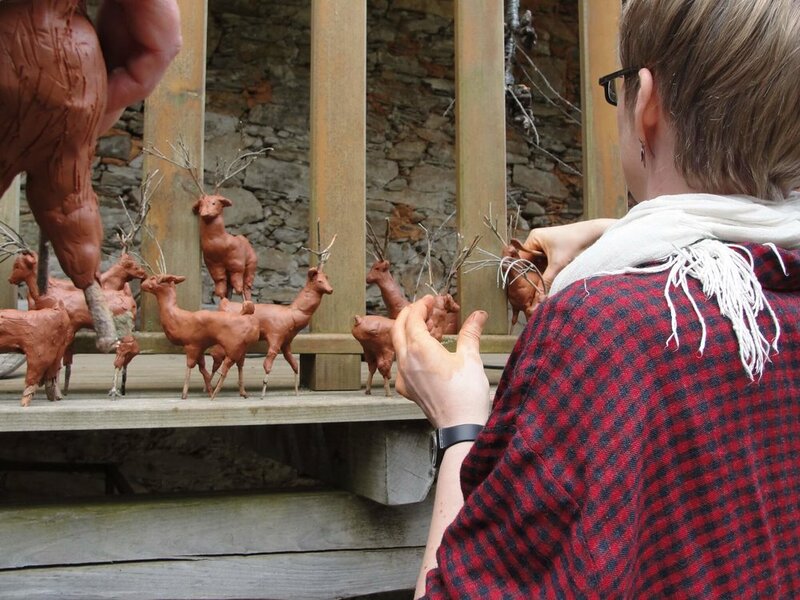 The Cerdeira teacher/artists team offers workshops in the form of intensive learning days. 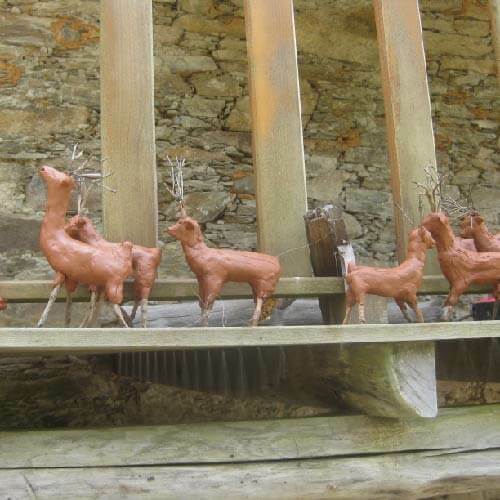 We will explore the forms of animals with clay and other natural materials and bring to life lots of little animals. With help and examples, we will understand how to find the natural expression of each being. Represent a human head in clay, how should we start? In this workshop, we learn about proportions, structure, and expression. Having a look at anatomy, we start with the skull and add volumes to create different features. Examples from the history of art will show us how to find a way of natural expression of our portraits. The best way to start working with wood, such a special material, is through carving. Get to know the characteristics of wood, learn how to use carving tools and take home a small wood-carved relief entirely made by yourself. 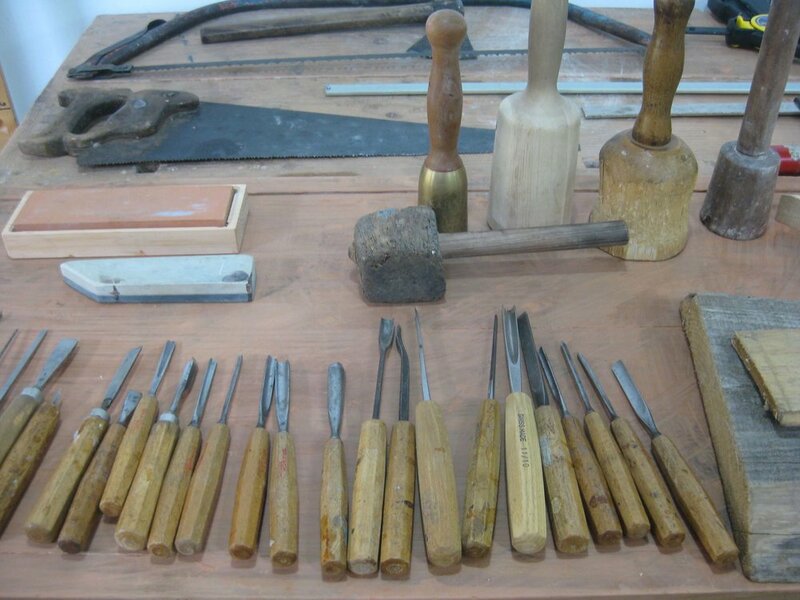 Get to know our studio, tools, and types of equipment...find out how to work with Japanese saws, carving tools or potters wheel...we’ll help you! Group meals can also be ordered.